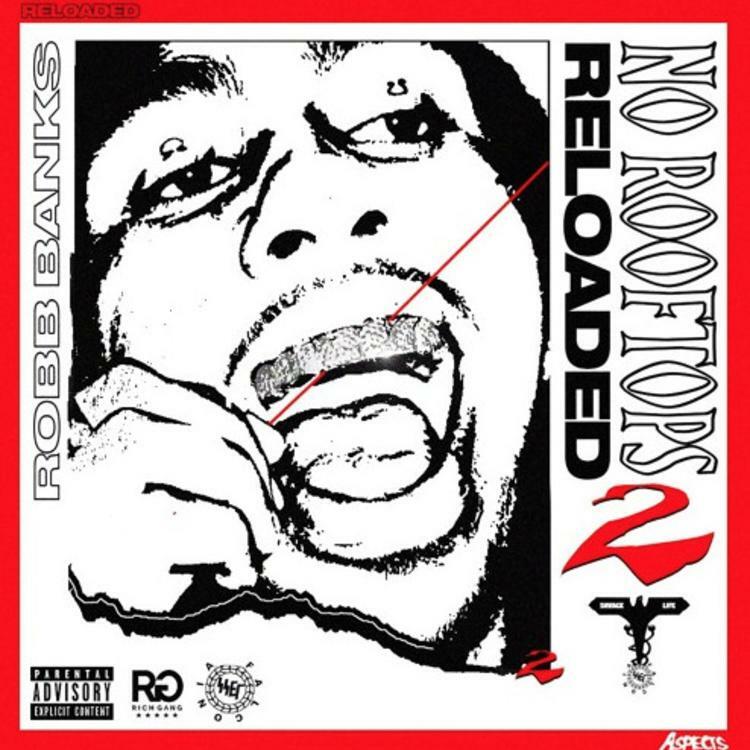 Home>New Songs>Robb Bank$ Songs> Robb Banks Drops New Track "A Milli (4 M's)"
Gearing up for the release of his upcoming mixtape No Rooftops 2: Reloaded, Robb Banks dropped a banger, which is sure to build hype for the project. The rapper from the Sunshine State blessed us with "A Milli (4 M's,)" showing off his quick bars and leaving us wanting more. Banks has proven that he is not to be taken lightly among Florida's growing rap scene and the 23-year-old is emerging as a top talent from the bunch. 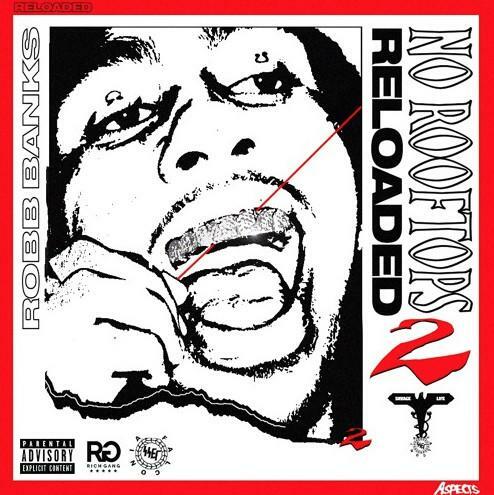 Bank$ is poised to have a big year as he is set to release several projects, with the No Rooftops follow-up coming after Mollyworld releases later this month. The Florida native continues to impress on "A Milli (4 M's) and we are hyped to hear what's next for him. Kembe X Drops Off His New Single "GOOFASS"
SONGS Robb Banks Drops New Track "A Milli (4 M's)"